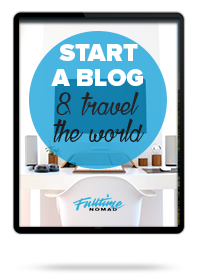 Or are you simply interested in working as a freelancer doing a job that you can travel with? 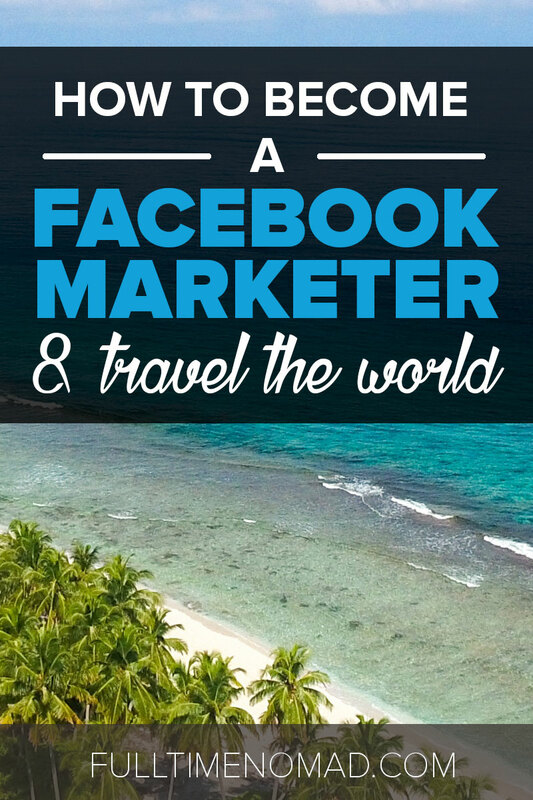 Learning how to become a Facebook marketer is a pretty good choice to earn money while travelling. Yes, you can earn a good living from Facebook. However, it’s not as easy as running your Facebook profile but neither is it rocket science. You simply need to learn how to do it for business purposes. Think this is something that you can do? If yes then we have some awesome tips to help you learn how to become a Facebook marketer in a couple of weeks! What is a Facebook marketer? Working as a Facebook marketer involves implementing strategies that will help a brand increase engagement and build lasting relationships with its target audience. This will mainly be through posting valuable content on Facebook. What skills do you need to become a Facebook marketer? Facebook marketing is a social job that involves creating relationships with people. You will be required to give your client’s business a human face through human interaction on the platform. Bringing people together will be your major task as a Facebook marketer. It thus goes without saying that having impeccable customer/community management skills is important. It will be your job to create a sense of community around your client’s brand. You can do this either by creating a Facebook Business page or running a Facebook group. Both tools will require interacting with fans on a regular basis. You will have to post content that is relevant to the community and also offer assistance whenever questions are asked. Copywriting is a MUST have skill for any social media marketing job including Facebook marketing. You will spend a lot of time writing posts and responding to queries. Proper writing skills are therefore, necessary. In other cases you will find yourself writing even shorter copy for ads. It’s important that you know how to write short copy that is interesting and will grab your audience’s attention. The success of every social media platform depends on the creativity of the person running it. The more creative posts you are able to create the more people will be interested thus increasing your online following and engagement. A good sense of humor is also very important. Remember you’re trying to make your brand human? There’s no better way to do so than to add some humor to your posts. It is important that you understand how Search Engine Optimisation (SEO) works because clients will expect you to. SEO goes a long way in making sure your Facebook posts are seen by as many people as possible. By understanding how SEO works you will know which kind of content to post, hashtags to use, best keywords and other tactics to push your content to a bigger audience. Facebook ads are big and millions of businesses are using them to increase content engagement, reach and even sales of their products and services. 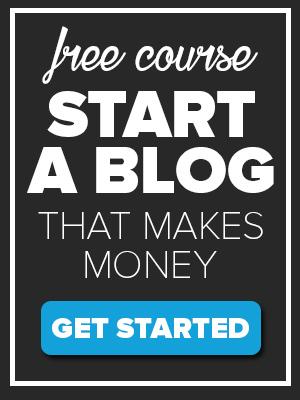 Knowing how to run paid ads is one of the most sought after Facebook skill any freelance social media marketer can have. Facebook ads can greatly complement organic engagement by promoting your content to an even wider variety of people, and not just your usual fans and followers. You need to be able to measure your efforts on Facebook. How are your posts performing? Is engagement growing or dwindling? Are you gaining fans or losing them? The best way to find out this is by analysing your data. Analytical skills help you know which metrics to measure and how to interpret the data collected. Facebook has an inbuilt analytics tool, Facebook Insights, that collects all this information for you. You get to see information on likes, comments, and shares your posts receive over a period of time. You also get additional insights on user demographics such as age, location, gender, likes, career etc. Such insights let you know more about the kind of audience you’re reaching. Facebook is fun, exciting and if not careful you can get carried away even when you’re doing it as a job. You need to remember that your client is expecting certain results so be careful not to get caught up in the social media cycle. You still need to get work done and hence the need for efficiency as a skill. Be organised and have a work plan on the tasks that need to be completed weekly and make sure that you stick to it. You don’t want to disappoint the client now do you? You’ve worked so hard to get clients it would be really sad to lose them just because you got carried away by the addictive cat videos :). Facebook marketing tactics change often and features are updated every so often. It is important that you learn how to adapt to change. To stay at the top of your game as you do Facebook marketing as a job you need to stay ahead of all changes that take place within the platform. Be willing to try out new features, change your content every now and then and experiment with the different tools available at your exposure to see what works best. 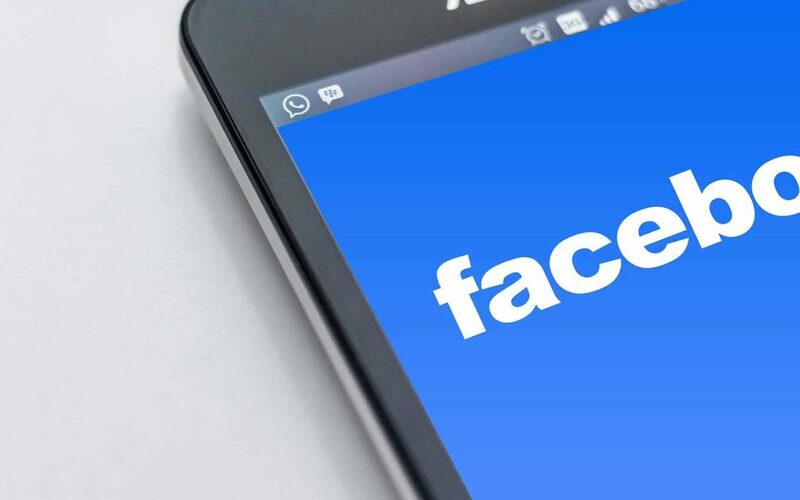 While your client may know what they want for their business when it comes to Facebook marketing, you will still be in-charge of the everyday decisions when it comes to running the account. You therefore, need to be very decisive and know how to work on your own. Respond to queries and complaints effectively and in a timely manner. Creating an effective Facebook marketing strategy that identifies the target audience, and type of content that will engage them most. Setting up Facebook pages and groups and managing them. Scheduling and publishing posts on Facebook using tools such as Buffer and Hootsuite. Creating Facebook graphics such as images and videos. Monitoring Facebook trends in order to stay updated. The increasing importance of Facebook marketing for businesses means that the role is gaining increased respect and therefore, clients are now more rewarding. The more experienced the freelancer is the higher pay they will get. Freelance rates can be either on hourly basis from $20 – $50 an hour or per project between $200 and $1000 depending on Facebook marketing skills and knowhow. If you want to make more money working as a Facebook marketer there are three specific skills that you need. These are the skills that will allow you to effectively help your clients with their Facebook accounts and grow their businesses. Understanding Your Audience: The first thing you need before you can start running your client’s Facebook account is know their audience. Who are they? Where are they from? What are they looking for? Among other characteristics. Knowing your audience will help you come up with content that will be relevant and useful to them. You also get to understand when they are online and therefore, post your content then to maximise chances of them seeing it. Reaching the Widest Audience Possible: The more people you’re able to reach on Facebook the higher your chances of reaching your marketing goals. If you want to create brand awareness then you need more people on your Facebook page engaging with your brand. The same goes for sales. The more relevant fans you have the higher your chances of making a sale. Understanding how Facebook Reach works is not a simple task so you’ll be way above your peers if you acquire this skill. Staying Current: No matter the type of freelancer you are, you need to always be aware of industry trends and changes. As a Facebook marketer you need to keep improving your skills to stay ahead of competition. Don’t worry if you don’t have these 3 skills already. The good thing is that you can easily enrol in an online course and learn in just a matter of weeks. If you want to be good at something you’ve got to practice, practice and practice some more. Facebook for business is quite different from having a personal profile. 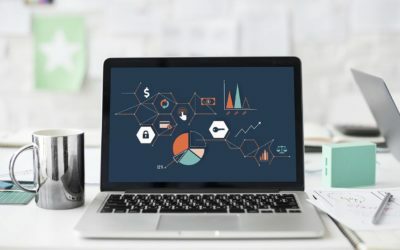 There are three tools available to businesses that you may not have had the need to explore with your personal profile. Facebook pages are quite similar to personal profiles, but are more specialised for businesses, organizations, and public figures. They have a few added benefits to profiles including an unlimited number of fans unlike profiles that are limited to 5,000 friends. You also don’t have to be friends with someone for them to like your page. Anyone can like your page and receive your updates automatically on their timeline. Facebook pages are free and very easy to set up. However, you have to be super creative in engaging fans for you to be able to reach a wider audience and grow your page. Facebook groups are like discussion forums on Facebook. 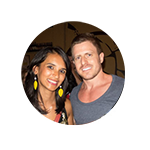 Just like a facebook page an unlimited number of people can join your group. Groups are highly engaging as open discussions are encouraged. You can create a group related to your industry or product offerings and potential customers interested in this can join the group. Though groups can be very time consuming, they are a great source of engagement and you can easily collect reviews, suggestions and feedback regarding your products or services. Facebook Ads is a great targeted advertising platform that allows you to create ads targeting specific audiences. You can target people by gender, age, geographic areas, education levels, and even the types of devices they use to access the internet. You can create ads to directly promote your Facebook page, a webpage, an event or an app download. Creating and running a Facebook account is not difficult. As a freelance Facebook marketer clients will be curious to see how your own presence on Facebook is like. So as you practice how to use Facebook make sure that you are building your own online presence. 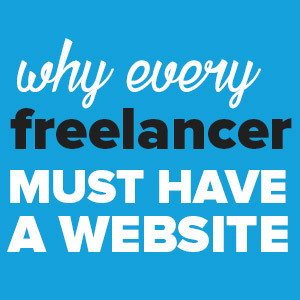 Create a freelance website as well for an even wider online presence. Here you can list your services, rates as well as past work you’ve done and the successes you have achieved. If you have run a Facebook page before you could create a case study of how you did it and all the things you achieved. This will interest potential clients who also want similar success from their accounts. It’s important to know how much you want to charge clients because if you don’t clients are going to set the rates for you and they may not be reflective of your skills and output. It’s also important that you match industry rates so do some research on how much other freelance Facebook marketers are charging to have an idea of how much you should be charging for your services. You need some clients if you are going to make money working as a freelance Facebook marketer. There are several ways that you can try finding clients the best being Facebook itself. Join groups where entrepreneurs hangout or even groups where clients are looking for social media marketers. You can also try running Facebook ads advertising your services as you practice how to use Facebook Ads. You never know you might just catch a potential client’s eye! You can also contact potential clients directly via email and let them know of your services and how they can be of value to their businesses. Join online and offline communities of Facebook marketers to continuously learn about the industry, improve your skills, keep ahead of industry news and also find clients. Facebook and LinkedIn groups are a good place to start simply do a quick search on each platform to find relevant groups. If you have done any past related work contact your past clients and employers for reviews and recommendations. Add work done before to your portfolio and remember to keep updating it as you get new clients. 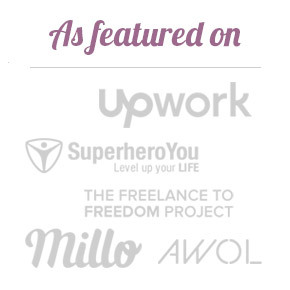 Reviews and a portfolio showcase your abilities as a freelancer and give potential clients more trust in your skills. People want to work with freelancers who have past clients saying good things about them so collect those reviews at every opportunity. It’s a competitive industry and you’ll need all the backup available to succeed. Work from anywhere with a Facebook marketing business. Learn how to set up a successful freelancing business as a Facebook marketer or any other job that interests you. 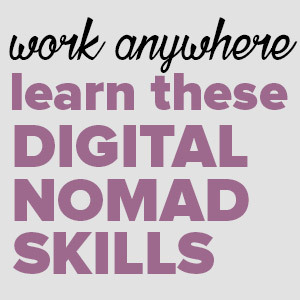 Our program, The Digital Nomad Roadmap shows you how YOU can live the freedom lifestyle and work from anywhere in the world. 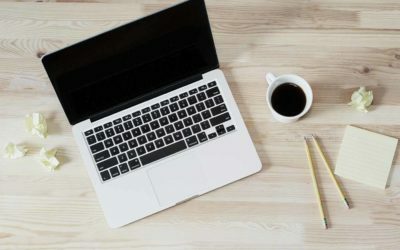 Upwork: Upwork has a huge stream of freelance work that you can compete for including thousands of Facebook marketing jobs. The site is very popular among clients all over the world and never runs out of jobs. Freelancer: Freelancer is another very popular site that has thousands of Facebook marketing jobs. The site is quite competitive but worth the monthly premium charged as jobs are carefully selected to remove scams. Craigslist: Craigslist may not be your platform of choice but believe it or not has some pretty good jobs especially for social media marketers. You however, need to apply caution when applying for jobs on the site as there is no payment protection offered. 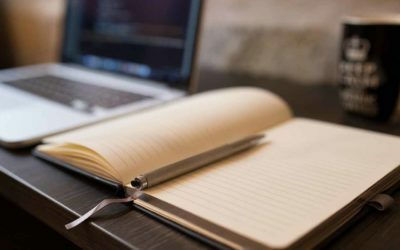 Media Bistro: Media Bistro is popular among writers and journalists but has lately been focusing on digital marketers as well owing to the popularity of social media platforms as sources of news and information. You can therefore, find a good number of Facebook marketing jobs here. Mashable Jobs Board: Mashable is a popular digital media website that has some pretty good share of expertise in that arena. 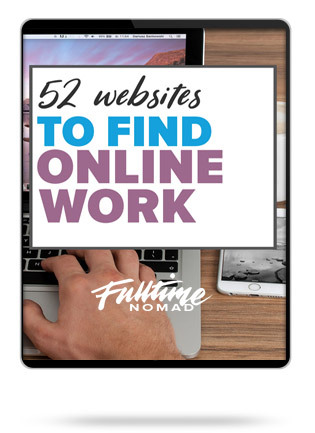 It’s no wonder that the site has a jobs board that connects clients with experienced freelancers like you. Fiverr: As a new freelance Facebook marketer you will find Fiverr quite useful because you can create simple services ‘gigs’ such as scheduling posts, community management etc. for a small fee to earn you some experience. 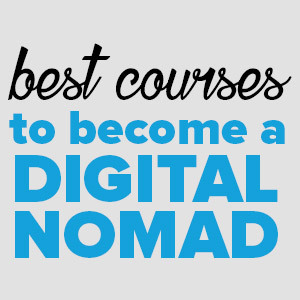 Learning how to become a Facebook marketer might be a bit overwhelming but once you get your footing you will be able to make a pretty decent income enough to allow you to live a digital nomad life. Facebook marketing requires a laptop and a good internet connection giving you the flexibility to work from anywhere in the world. You get to choose your location. So enrol in a course today, follow the rest of our tips and get your career as a freelance Facebook marketer going. And just like that, you’ll be out of excuses for not travelling the world!